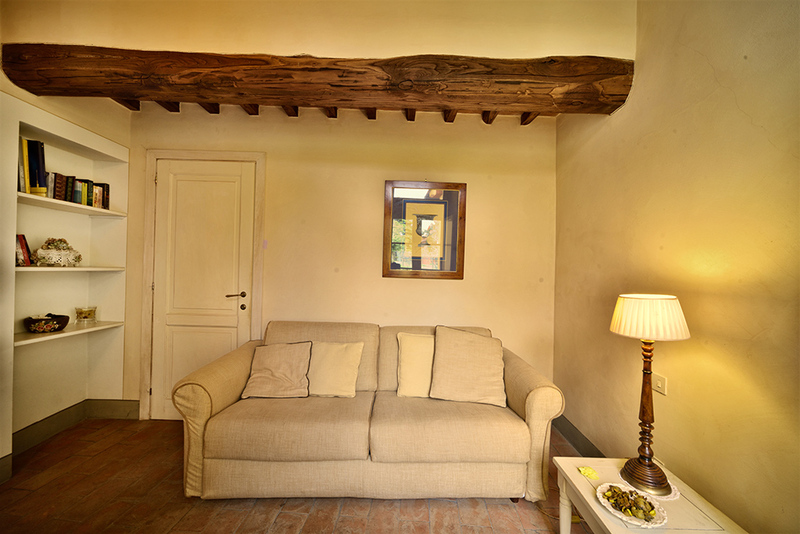 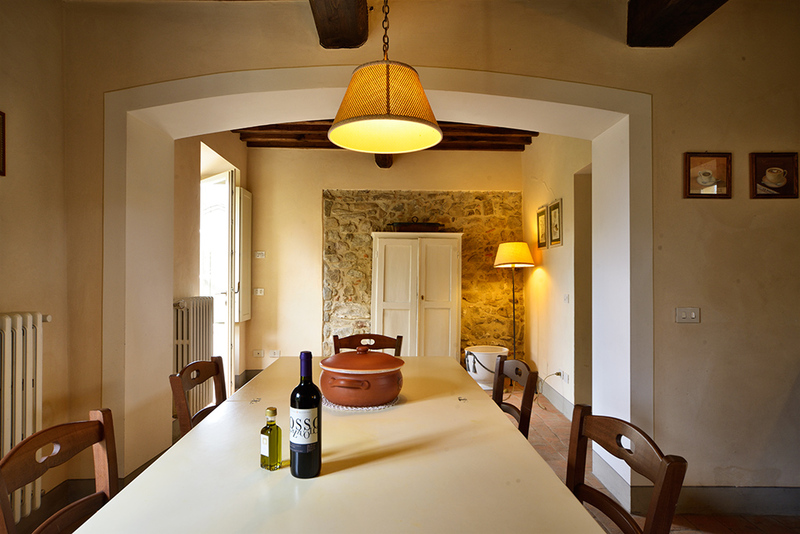 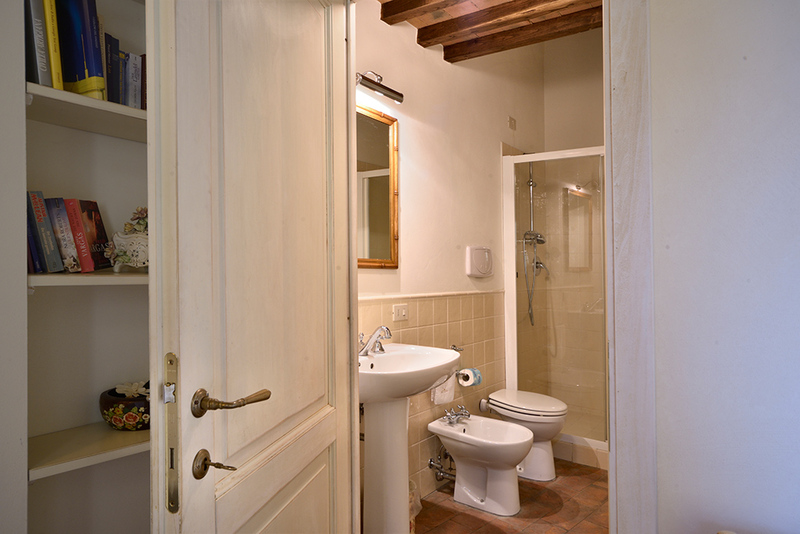 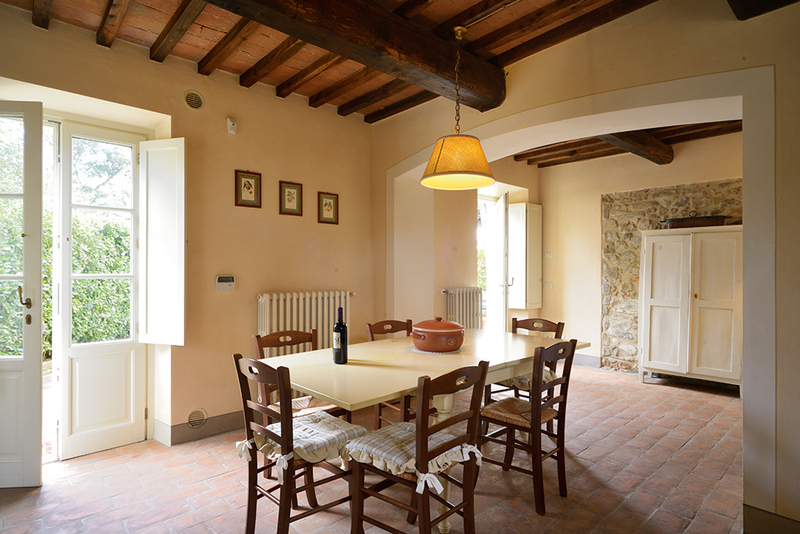 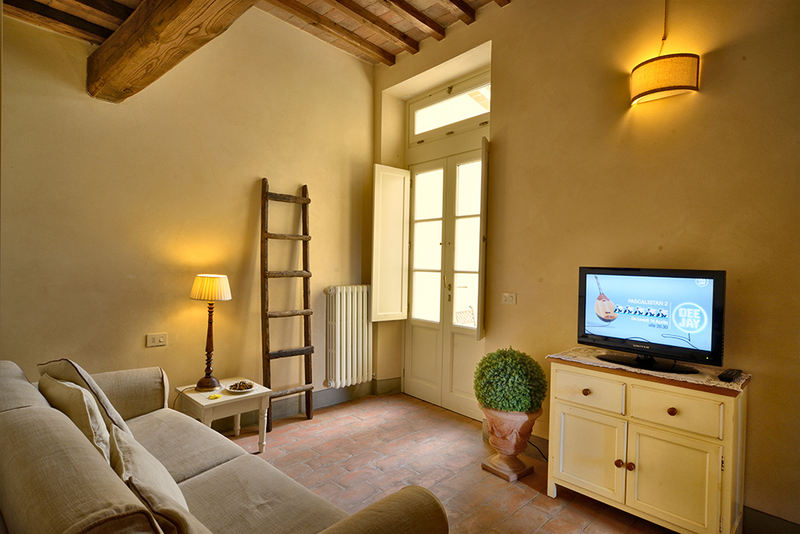 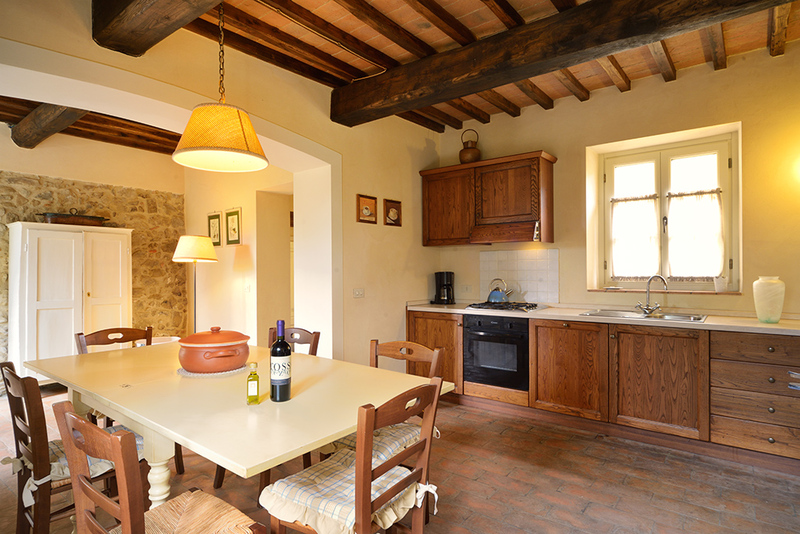 It is characterized by the charming courtyard with wrought iron table and chairs situated at the rear of the apartment. 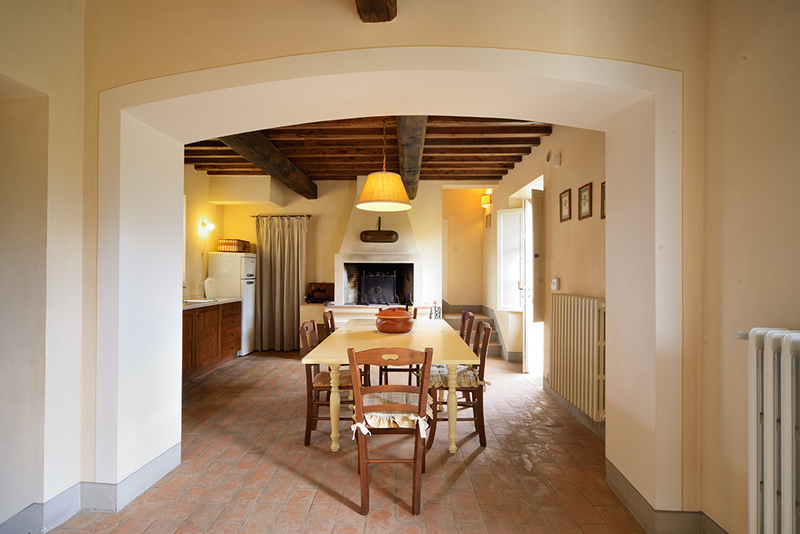 The ground floor is composed by a wide large hall with a kitchen and a fireplace, a drawing room with a sofa bed and a bathroom with shower. 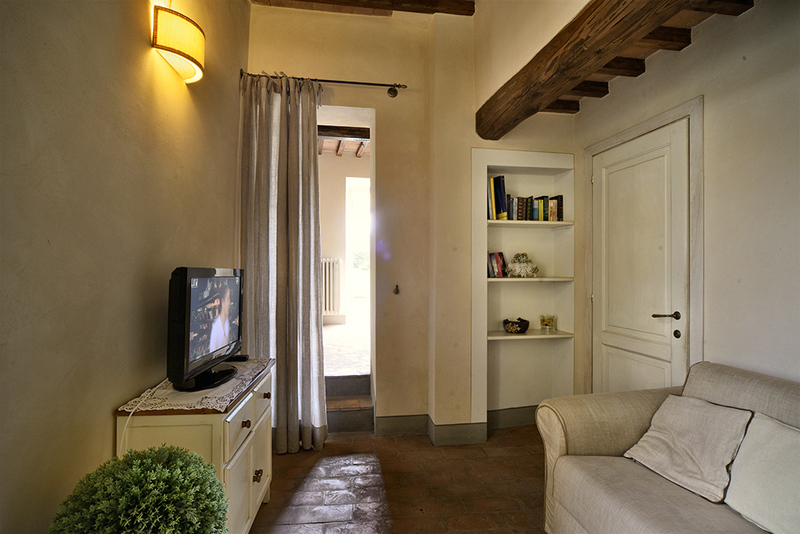 On the first floor you can find a spacious double bedroom with a walk-in wardrobe, a twin-bedded room and a bathroom with shower.